This preservative-free mask is recommended for dry, sensitive skin. 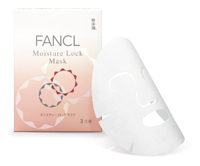 The mask's ingredients penetrate deep into the skin, replenishing and locking in moisture. 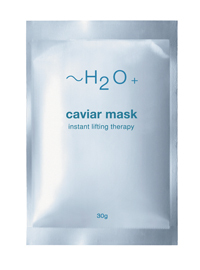 Besides the long-lasting hydration, this mask claims to improve your skin's texture and reduce fine lines. The caviar concentrates in this mask seek to revive and rejuvenate tired, mature skin. The mask’s instant-lifting effect is a boost, and it helps to firm and diminish fine lines. Other benefits include protection against free radical damage. Clinique’s Moisture Surge promises to rapidly hydrate skin and restore moisture balance levels thanks to the aloe-activated water within. The result is smoother skin, and a reduction in puffiness and dark circles under the eyes.